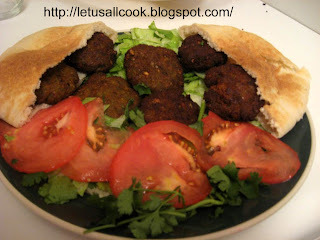 Falafel with Pita bread, wow its Arabic! It was during April'07, when we first stepped into our apartment in Chicago. My first US visit. I was all excited to spend my life as a full time homemaker. Not all will love this position. Though cooking at home is what we prefer, we love to experiment new cuisines. Food is our passion. My husband is a great food critic. Even now sometimes he is the one who checks for salt in my recipes! Though we entered US in April, we did not have car till September'07 and you know how life is in US without cars! You are literally handicapped without car in US, at least in Chicago. Without cars we could not go out often. But, luckily we had few restaurants at walkable distance from our apartment. One of those was 'The Pita Inn' - An Arabic restaurant. Initially I was skeptical to try any food there because one of my friend had a bad experience with Arabic cuisine. But, my husband was very determined to have dinner there. He convinced me and off we went there walking. It sure was a good exercise! As I am a vegetarian, I had only one option in the menu to order. My husband decided to be a vegetarian for that night and so we ordered 2 plates of ... yes! Falafel duh! If it was not for Falafel why am I saying these stories of mine. lol! Anyway, from that day I have become a great fan of Falafels and Pita bread and have always wanted to try it at home. 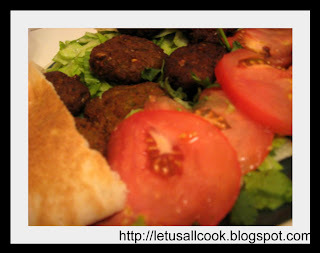 Since then I had searched for Falafel recipes and finally here it is, for you to experiment at your home! When zlamushka announced T&T this month, I know what I had to prepare. Yes! the tasty Falafel! 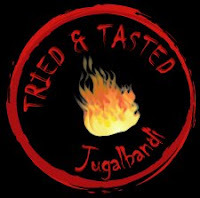 Jugalbhandi is really a very good place for food lovers. They inspire to cook and I have already sent in my Rajma salsa for T&T. This is my second entry. Though my picture of falafel with pita bread is not as luring as theirs(they are the click gurus! ), I am sure it will at least be a picture which captured my love for the food. I tried baking them but as the Jugalbandits said, it was a little dry but tasted good. We both liked the deep frying part! oil, oil and more oil! sometimes you have to do sacrifices for your tongue! hi! Did you go to the one in Skokie? If so I've been there too. I hate frying but falafel is a treat def. worth frying up! I would love to try the falafel pita sandwich. Once I saw it in a food network show. Actually I have not tasted falafels so far. Even oil is a big no no in my house. Maybe we can deep fry it an appam pan, like Jai did it for Bondas. I really appreciate your gesture of sending another entry to the event. Thank you very much. I had falafel once but never had pita before .. got to give it a try..
oh btw.. 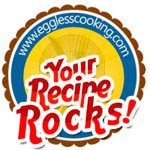 I am hosting an event called sunday snacks..pls, try to post a recipe for that too..
glad you liked them, dear sangeeth. 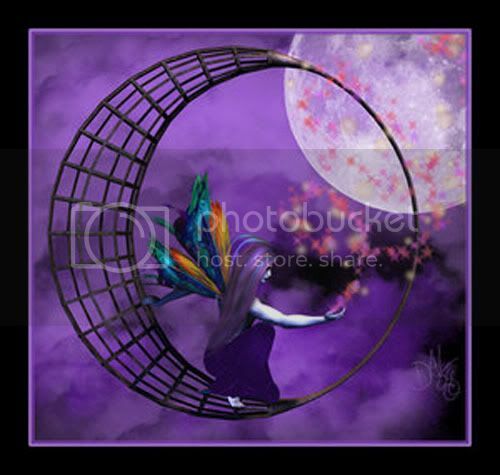 award waiting for u in my blog! 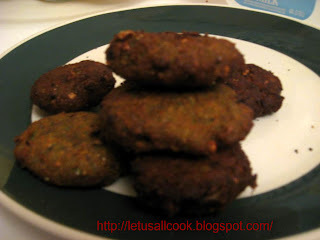 still to try falafel,,,ur click is good,..nice entry for all the events,..happy janmasthmi too,.. 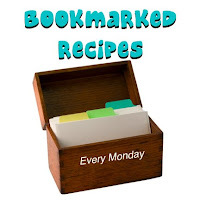 Fantastic recipe thank you! I found the tool I needed to make the falafel. Shiping is free to any country in the world!